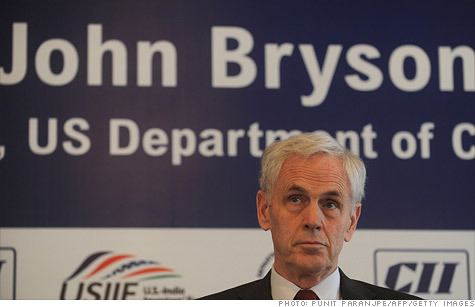 NEW YORK (CNNMoney) - John Bryson resigned his post as Commerce Secretary on Thursday, less than two weeks after an episode involving a seizure and a series of traffic accidents. Bryson, a former energy industry CEO, had served in the position since October, and his departure leaves the Obama administration with one fewer private-sector luminary. Bryson brought significant business experience to the Commerce Department, having served as CEO and chairman of the parent company of Southern California Edison for almost 20 years. Bryson retired from Edison in 2008, and was working as a senior adviser at private equity firm Kohlberg Kravis Roberts & Co at the time of his nomination. Bryson's selection was widely viewed as an example of the Obama administration's efforts to improve its occasionally rocky relationship with the business community. 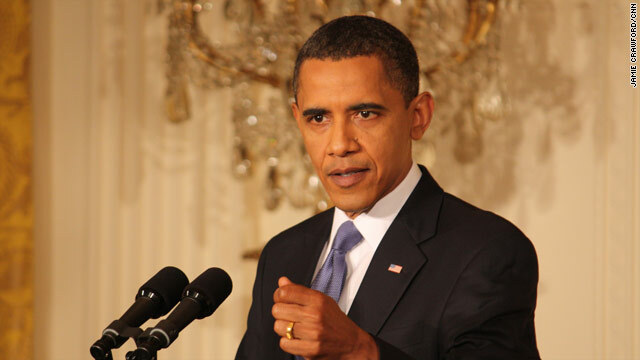 New York (CNNMoney) – Citing economic headwinds from Europe, President Obama asked lawmakers on Friday to revive a set of long ago-discarded legislative proposals designed to stimulate the economy. The initiatives, first proposed in September, include investments in infrastructure, tax breaks for small businesses and funding for teachers, firefighters and other public sector workers. 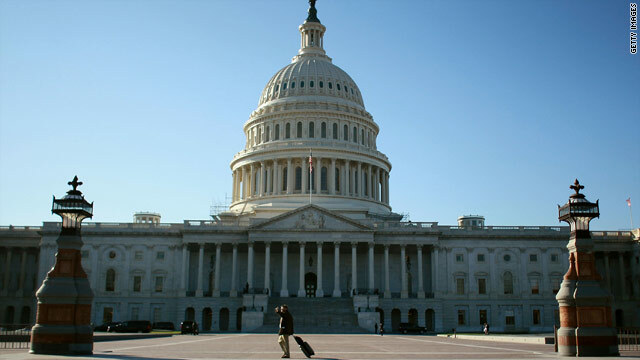 Congressional Republicans declined to pass the measures last year, and until recently, the Obama administration had joined them in moving on to other debates. NEW YORK (CNNMoney) - President Obama thoroughly denounced the budget plan favored by House Republicans on Tuesday, calling it "thinly veiled social Darwinism" that will only exacerbate income inequality in America. The president's address, delivered to the American Society of Newspaper Editors, also marked the first time that he has called out Mitt Romney, his likely challenger, by name. That passing reference, in which Obama linked the former governor of Massachusetts to the budget written by Rep. Paul Ryan and adopted by his House colleagues, marks an opening volley in a bitter campaign that will stretch until November. 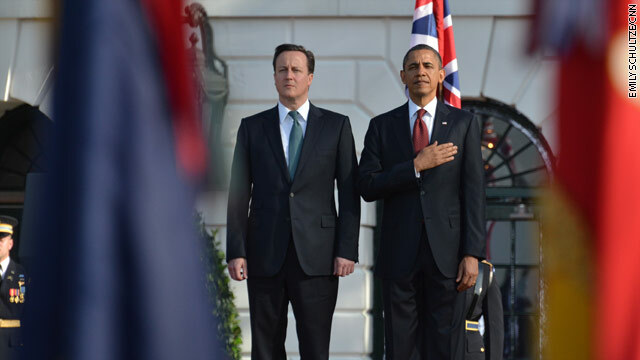 Oil release: Obama and Cameron in cahoots? The price of crude oil took a nosedive on Thursday after Reuters reported that President Obama and his British counterpart David Cameron had agreed to a release of strategic oil reserves that would take place within months. The White House later denied that such an agreement exists, but did say that Obama and Cameron had discussed rising crude prices. For the United States, such an agreement would mean tapping the Strategic Petroleum Reserve, a strategy that has been used only a handful of times since 1975, when the 727 million barrel safeguard against oil supply shocks was established. What would the United States get out of the deal? Crude prices could fall, especially as speculators are driven from the market. A reduction in crude prices would translate to lower prices at the gasoline pump. And, naturally, lower gasoline prices would be nice for Obama as Election Day approaches. Should the administration release reserves, as some have suggested, it would have a difficult time arguing that the move was not politically motivated. For the complete story from our friends at CNNMoney, click here. NEW YORK(CNNMoney) - What Would Jesus ... Deduct? President Obama offered a new line of reasoning for hiking taxes on the rich on Thursday, saying at the National Prayer Breakfast that his policy proposals are shaped by his religious beliefs. Obama said that as a person who has been "extraordinarily blessed," he is willing to give up some of the tax breaks he enjoys because doing so makes economic, and religious sense. "For me as a Christian, it also coincides with Jesus's teaching that for unto whom much is given, much shall be required," Obama said, quoting the Gospel of Luke. Obama wants to allow the Bush tax cuts to expire for the richest Americans, and he has embraced the idea that wealthy Americans should not be paying a lower effective tax rate than those in the middle or lower classes. He has argued that those policies offer Americans a "fair shot" and increased equality, while implying that the policies favored by Republicans do not. But the overt connection between religious beliefs and political policies is new. "I know that far too many neighbors in our country have been hurt and treated unfairly over the last few years," Obama said. "And I believe in God's command to love thy neighbor as thyself. I know a version of that golden rule is found in every major religion and every set of beliefs." An administration official speaking on background told CNN that Obama viewed the speech as chance to explain his personal faith practices and to show "his desire to step in the gap for those who are vulnerable." 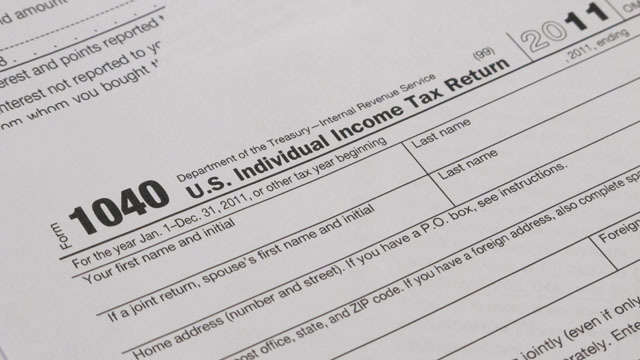 So what does the Bible say about taxes? 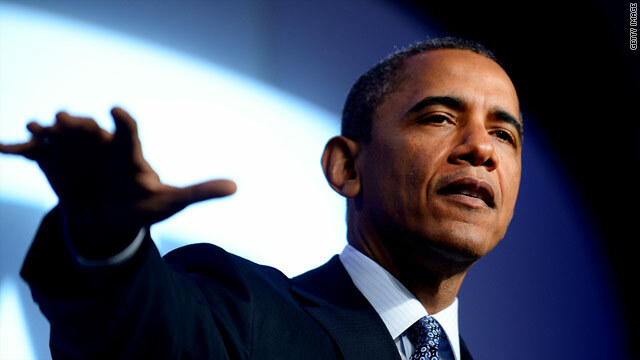 NEW YORK (CNNMoney.com) –President Obama on Monday called for a two-year freeze in the wages of federal employees. The freeze, which would need congressional approval and save $60 billion over 10 years, would make a small dent in the nation's debt problem. The accumulated deficits are currently forecast to exceed $9 trillion over the next decade. Still, it's an important step to help generate taxpayer support at a time when policymakers will need to make numerous difficult decisions about curbing the debt, one fiscal expert said. NEW YORK (CNNMoney.com) - Two more members of the Obama administration economic team are on their way out, adding to a wave of departures in recent months. 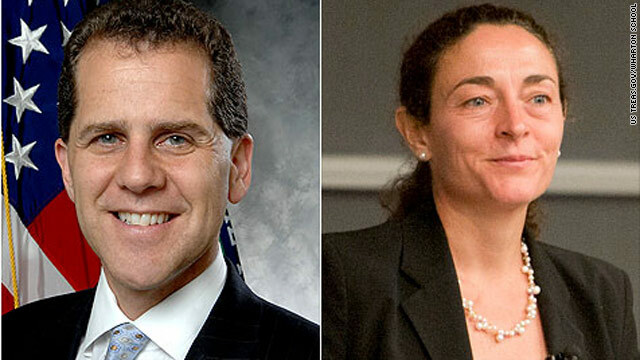 Michael Barr, the assistant secretary for financial institutions at the Treasury Department, is leaving the administration and will return to the Ann Arbor, Mich., to continue his academic career at the University of Michigan, a Treasury spokeswoman said.